Well here it is folks. This is the pub we have all been waiting for. 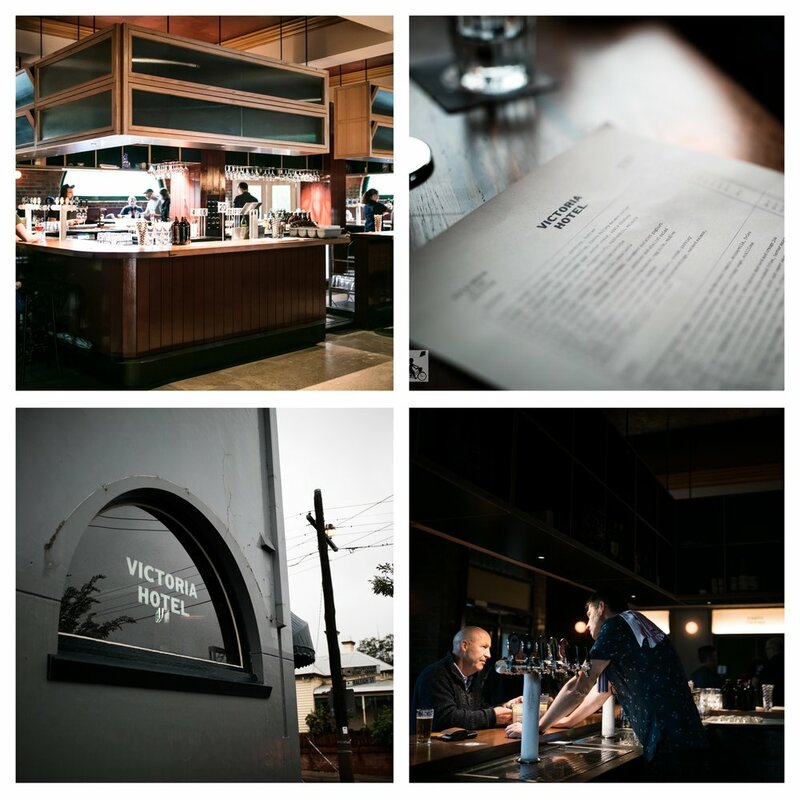 The Victoria Hotel (Harts Hotel) opened it's long awaited doors recently and Mamma couldn't be happier. Publican royalty Anthony Hammond (Builders Arms) with Nick Carter plus Anthony's wife Jo, have created a spot that is perfect for us westies. A brand new pub that is down to earth, family focused and welcoming. 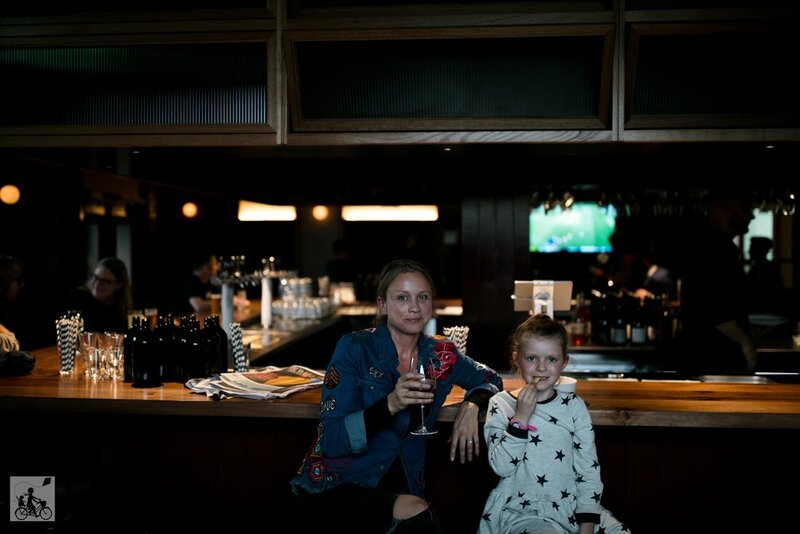 Mamma says the place is cool because it's not trying to be too cool, with much of the old pub vibe still remaining it has been has been expertly put together and not overworked. 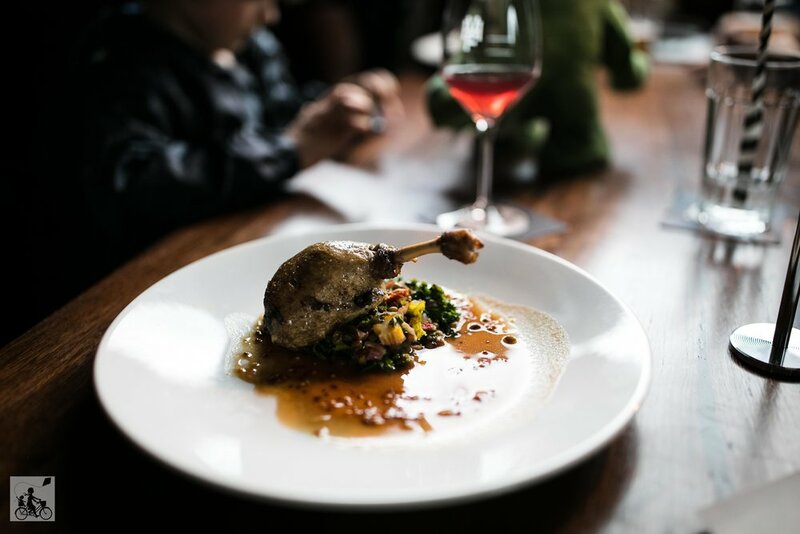 The menu by James Cornwall is top notch, with plenty to choose from (including a kids menu), so settle in and enjoy your pick of booth seating or the dining room (coming this week) or even the beer garden. Mark Mamma's words - this will become your local fave!